Cooler weather calls for the welcoming warmth of a cord shirt. 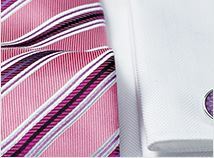 As well as being wonderfully soft and comfortable, it’s a great way to get some rich colour into your day. This must be one of the best online retailers available. Their service throughout all transactions is by far more efficient. Delivery, packaging, quality of goods and, if ever needed, returns are really first class. I can definitely recommend using Brook Taverner without hesitation. BUZZ. Garments very good quality and excellent value; notably prompt delivery, and left (in my absence from home) in area indicated previously but in specific position chosen with obvious care by the delivery driver. Nice shirt that fits me perfectly. Order arrive within 5 days. 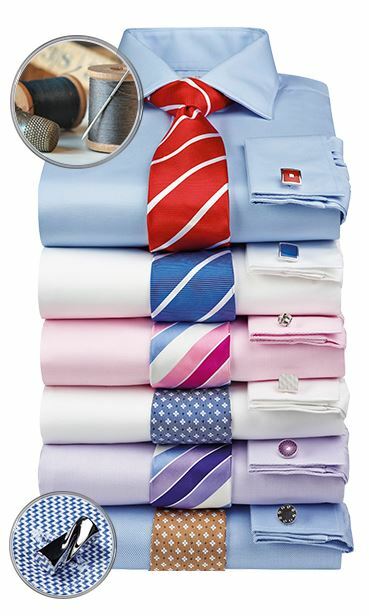 Brilliant shirts and suits. Am also well satisfied with delivery. The quality of the goods, the speed of delivery, the returns options and execution were all 5star. Thank you. Excellent, accurate service, and very satisfactory product. 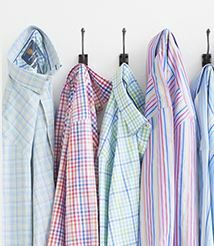 Brilliant quality shirts and exceptional service. Excellent service and quality, I'm made up. See above but a couple of shirts out of many shrank in the sleeves after a wash but overall I'll be back!! Excellent value for money, fit, presentation and delivery. Other companies offering similar products by mail order should take note. 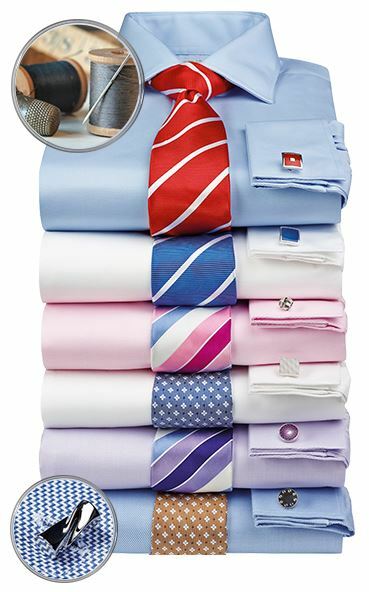 The quality of these shirts is superb and i was the lucky one to get 3 of them for £60 , the colours are so nice i do not know which one to wear first. 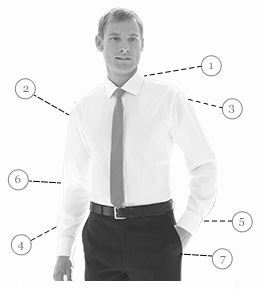 If your in the market for a cord shirt you cant go wrong buy looking at Brook Tavener clothes for men the quality is out of this world. Your products are excellent, well wrapped up and a joy to use. However I live in the Channel Islands in Guernsey and I find your transport charges are excessive. May I suggest you extend to the Channel Islands what you do in the UK. At Amazon I'm a Prime member I get free Shipping as well as other benefits. This is the second shirt purchased for my son. They are his favourite. Perfect fit. I have come to expect great quality items from this store. Never disappointed. Good customers relations, as well.